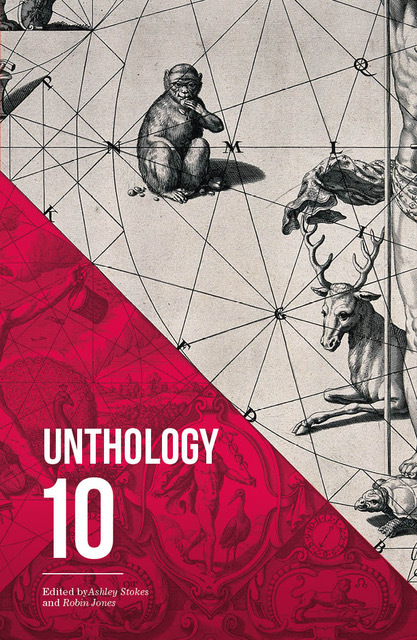 The tales in Unthank Books’ Unthology 9 are awash with troubled souls grappling with twisted ideas about love. From paternal to oedipal, the sensuality is fringed with unease. Protective love, manipulative love, obsessive, idealistic and thwarted, it’s all here, laid out between the pages of Ashley Stokes and Robin Jones’ latest masterpiece. The introduction is itself akin to a beautiful flash fiction, rich in atmosphere and mood. It’s the perfect introduction to this archipelago of outstanding fiction, where every story is an island and each reader an elective castaway. And, like all shipwrecked souls, we’re soon immersed in the preoccupations that make up human existence, starting with the mortal coil, and the twin barbs of love and loneliness. We’re often told to begin at the beginning, but in art, as in literature or film, sometimes it’s far more interesting to begin at the end, or, at least, the beginning of the end. 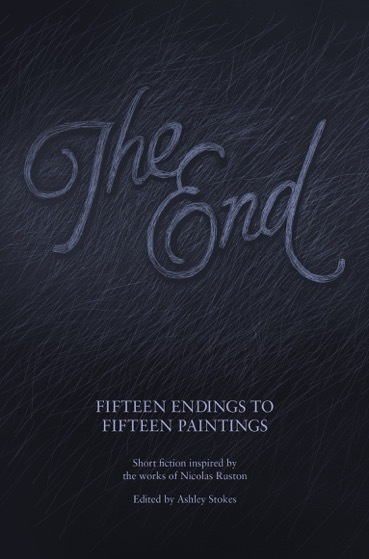 So it is with this upcoming anthology, The End, from the adroit Unthank Books, commissioned by Ashley Stokes, for which authors were invited to respond to the artwork of Nicholas Ruston. Each painting itself uses the words The End, imprinted on shadowy backgrounds that offer the sense of a narrative drawing the close. 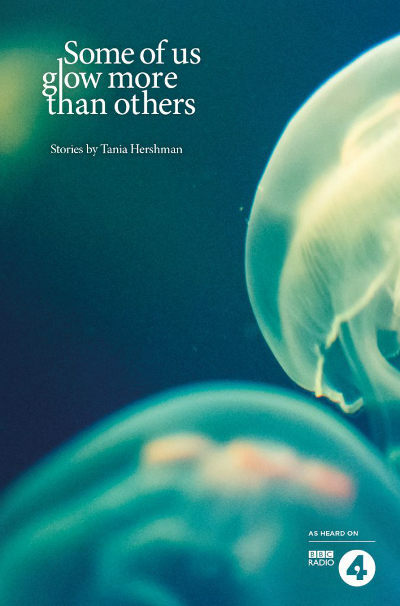 With a subhead of Fifteen Endings to Fifteen Paintings, you know you’re not in for the sunniest of rides, but with contributors ranging from Tania Hershman to David Rose and u.v.ray, you’ll want to hold on tight, right till the actual end. The variety is wonderful. Each story examines a different image, veering off in dazzlingly unexpected directions. Yes, there are deaths, but also near misses, recoveries and quiet moments of realisation. I’ve been impressed by Unthank Books and their beautifully discerning and disconcerting Unthologies for many years. The tales they select and the books they produce inevitably stop me in my tracks. Right from the start, I yearned to see one of my pieces included among their number, and it’s taken a few attempts, some careful edits and just the right mix of narrative and imagery, but it seems I finally cracked it. 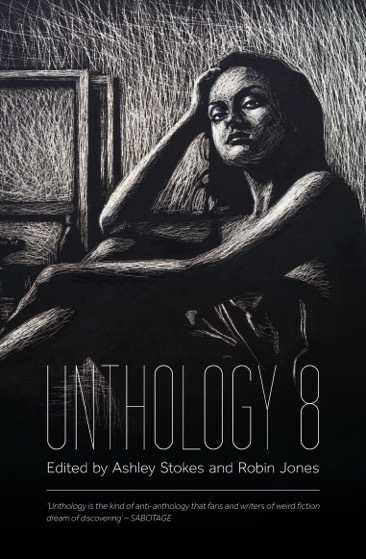 Quite simply, I’m thrilled that my short story The Sculptor is among the offerings of Unthology 8, due out on 28th January 2016. What a great start to the year! The Sculptor tells the tale of an ice sculptor coming to terms with her father’s semantic dementia. I’ve already received my contributor copy – an elegant black-sheathed volume crammed with fiction by Victoria Briggs, Kit Caless, Armel Dagorn, Sarah Dobbs, Clare Fisher, David Frankel, Rodge Glass, FC Malby, Amanda Mason, and other amazing authors. 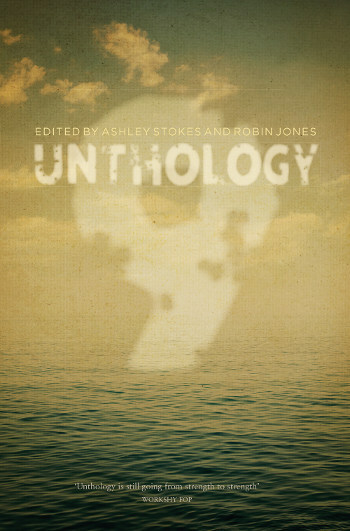 Unlike many anthols, with Unthanks offerings it really is best to read the stories in the order in which they’re presented as editors Ashley Stokes and Robin Jones take care to curate the selection in a way that builds up and enhances the reading experience in the most exquisite manner. 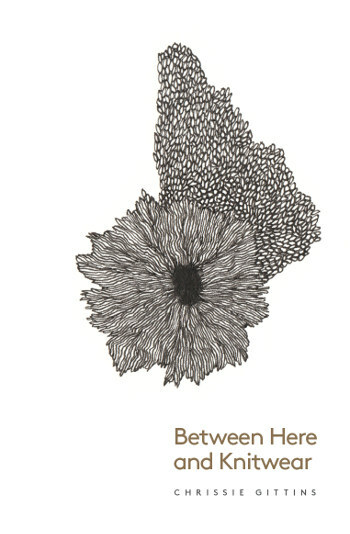 The book is now ready to pre-order from Book Depository, so if you want to treat yourself, just hop over to www.bookdepository.com. 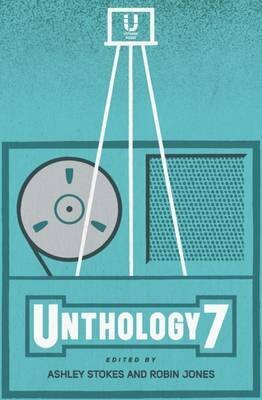 If you sign up to the Unthank Mailing List (from Unthank’s website or Facebook page) you can get discounted copies and a discount on all other Unthank titles. I can’t tell you how excited I am to be a part of this. Unthology 8, published by Unthank Books, is available from wordery.com and bookdepository.com. The latest offering from Unthank Books fairly vibrates with the unexpected, the disconcerting and the downright disturbing. Crisp, sharp-edged sentences slide you into lives where the protagonists are struggling with the simple matter of existence, and only in some cases winning. The book itself is beautiful too – elegant, intriguing and full of promise that’s more than met by the discerning selection process of editors Ashley Stokes and Robin Jones. 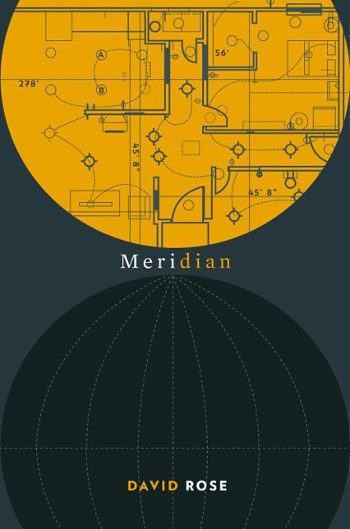 Part novel, part interlinked short story collection, this immersive tale takes you into a world of people each deeply absorbed in their own lives. Whether it’s the architect seeing the beauty in the world around him, or the man building a wine rack and obsessing over a misadventure on a quiz show, each character is focused on their activities in a way that can’t help but draw you in. Objects hold an emotive significance that becomes almost sensual – for the woman bidding at an auction items conjure up a nostalgia in which jam-making “means freedom, expansion of the soul. The clatter of copper pans in her grandmother’s kitchen was the comfort-zone of solitude”. 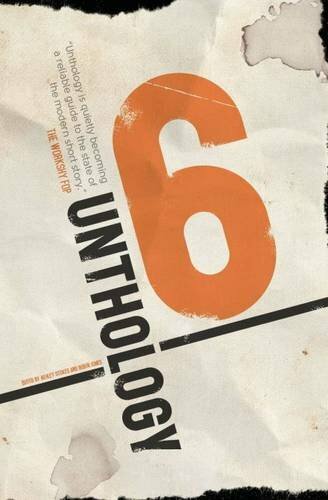 The stories in Unthology 6 celebrate the uncanny, the unnerving and the world we live in, set slightly askance. The ones that stayed with me are those whose fullness offers up images I can see clearly in my mind. In Daughter, God Daughter by Chrissie Gittins, grief is mirrored in puddles “sealed with thin sheets of ice”, while the entirety of Roelof Bakker’s exquisitely taut Blue resonates with fine-tuned tension.